Insomnia, which is the most common sleep disorder, can be simply defined as a condition that makes the process of falling asleep or staying asleep difficult. 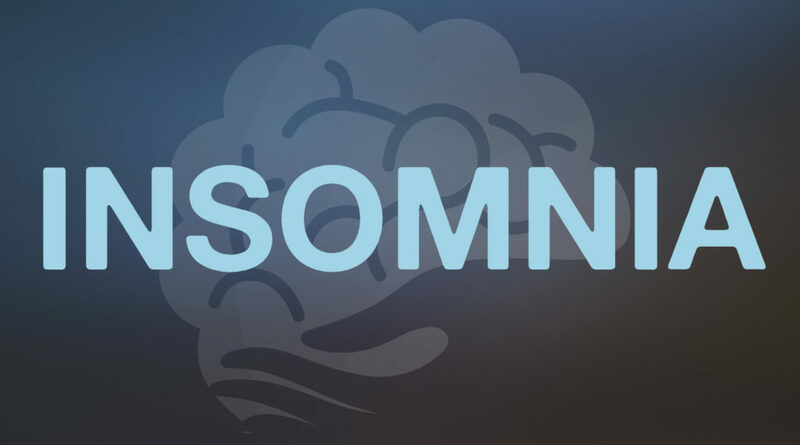 The three different classifications of insomnia according to the duration of their symptoms, are transient insomnia, short-term or intermittent insomnia, and chronic insomnia. Furthermore, doctors also classify insomnia according to its origin or cause. These additional classifications are called primary and secondary insomnia. Transient insomnia typically occurs when a person experiences an event that produces some kind of excitement, whether it be negative or positive. Generally speaking, transient insomnia is limited to a couple of nights that surround the highly stressful event. As a rule, it can last from a number of days to a week, and it usually resolves on its own. Short-term (intermittent) insomnia can persist for numerous weeks, and is more often than not linked to a majorly stressful situation. Due to its lengthier duration, short-term insomnia can have a substantial impact on a person’s daytime awareness as well as their performance. When insomnia lasts for a month or more, it is considered chronic, and can become a severe health problem. It can turn into a vicious cycle of worrying. In addition to the three classifications of insomnia, doctors can further classify insomnia as primary insomnia or secondary insomnia. Primary insomnia describes all sleeplessness that is not due to any medical, psychiatric, neurological, or environmental reason. The last classification of insomnia is known as secondary insomnia. In secondary insomnia, a medical or emotional problem such as sleep apnea or anxiety is the cause for sleeplessness. Also, lack of sleep is thought of as a symptom instead of a medical condition. The Circadian Sleep Disorders Association (http://www.circadiandisorders.org/) is an independent nonprofit organization dedicated to improving the lives of people with chronic circadian rhythm disorders. The National Sleep Foundation (https://sleepfoundation.org) As the global voice for sleep health, the National Sleep Foundation is dedicated to improving health and well-being through sleep education and advocacy.